The children were very keen to talk about their roles and brought a number of ideas to the meeting for discussion from their classes, which was fantastic for the first meeting. Well done to all of them for listening to each other and having a balanced view on the items discussed, which included a review of Golden Ticket rewards, fund raising ideas for different charities and a discussion about how to make the playground a safer place to play. The Pixmore School Council is elected at the beginning of each year with one representative from each class. 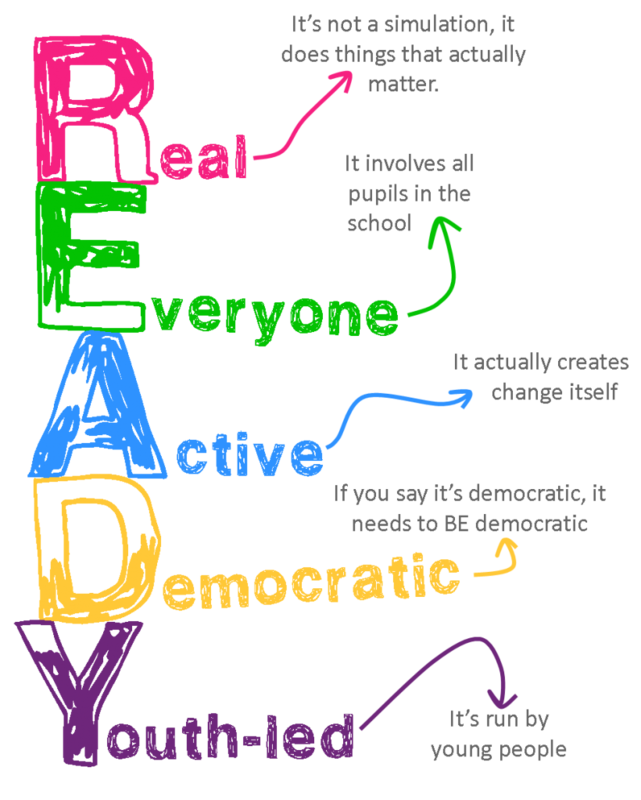 The children self-nominate and are required to stand up in front of their class and state why they would like to be a school councillor. The children then vote for their councillors following a democratic process. 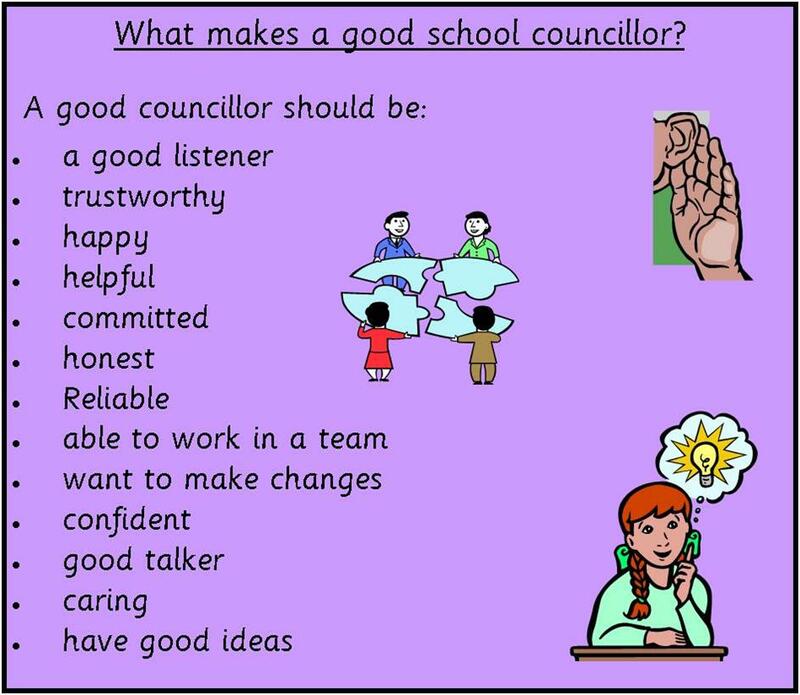 Each school councillor has a specific role, which they do in addtion to attending half-termly meetings. The Pixmore School Council play an important role in ensuring that any ideas their classes have are brought to the attention of staff and discussed. The school council will be producing a newsletter this term, so check the website regularly to see the articles the children have written. Could you be a school councillor?